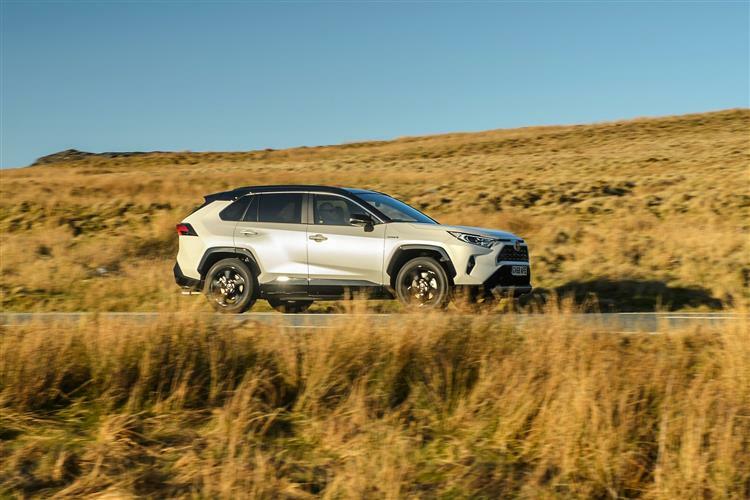 Though opinion may be divided as to whether the RAV4 invented the soft roading segment, no one doubts that, more than any other, this model defined it. 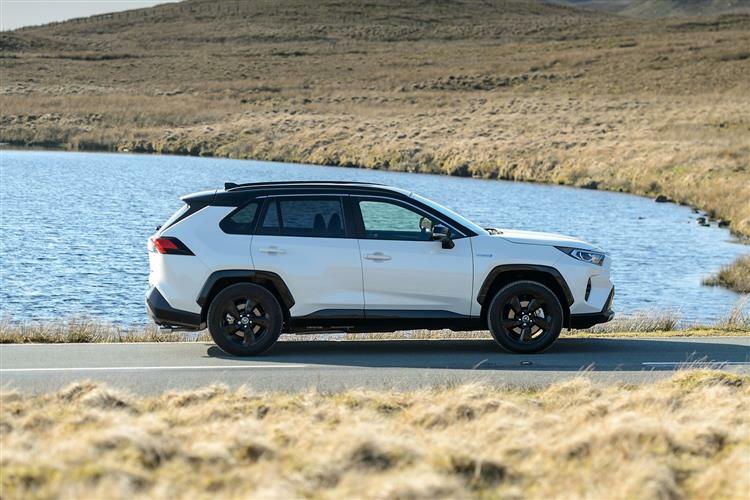 In some ways, it continues to do just that, for this car still sums up most of what a model of this kind should be all about. 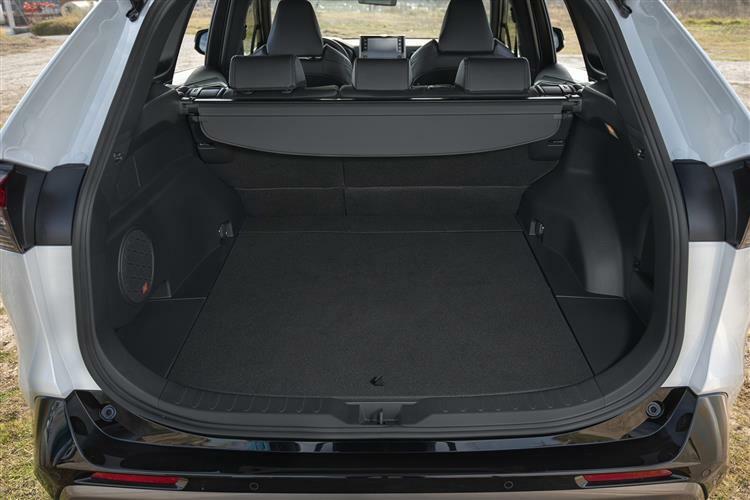 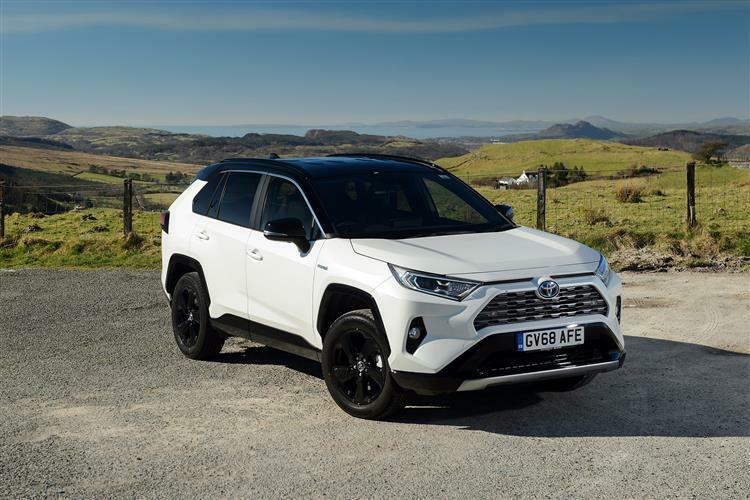 Smart, wieldy, reasonably spacious, affordable to run and with just enough SUV-ness about it to get you to the places you tend to dream about but will probably never go. 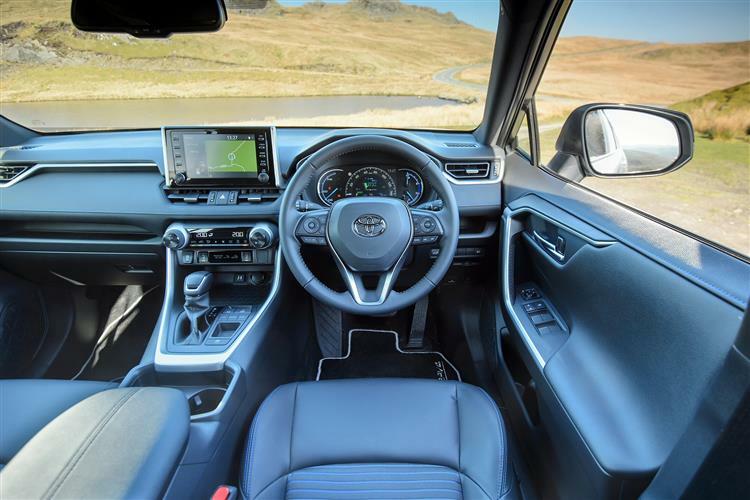 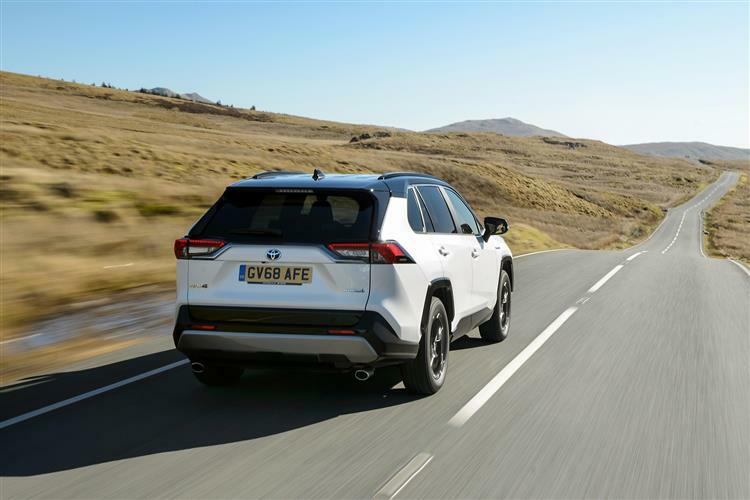 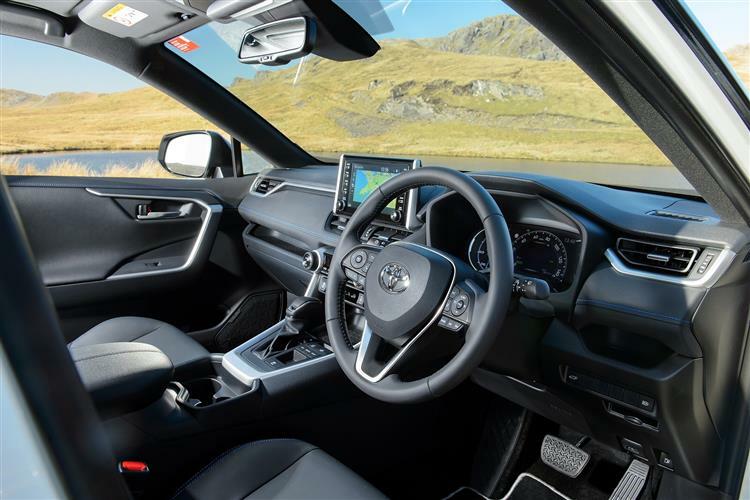 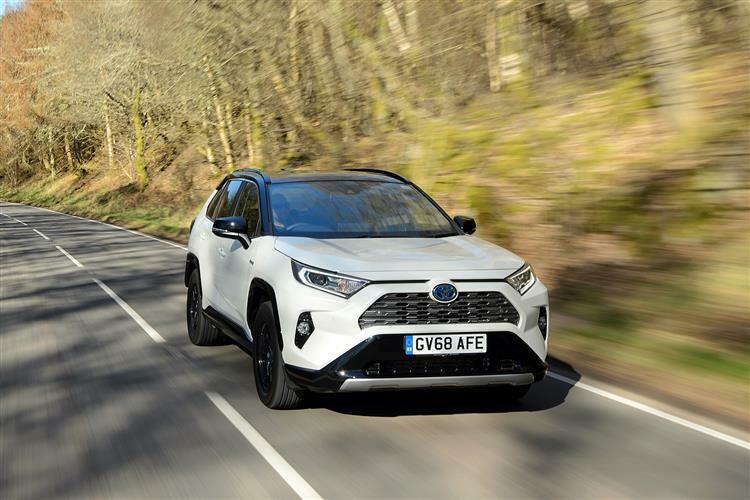 This fifth generation version has brought notable changes - extra space and technology, lower running costs and a more dynamic drive - timely improvements, even if there are still other rivals that better it either on or off road. 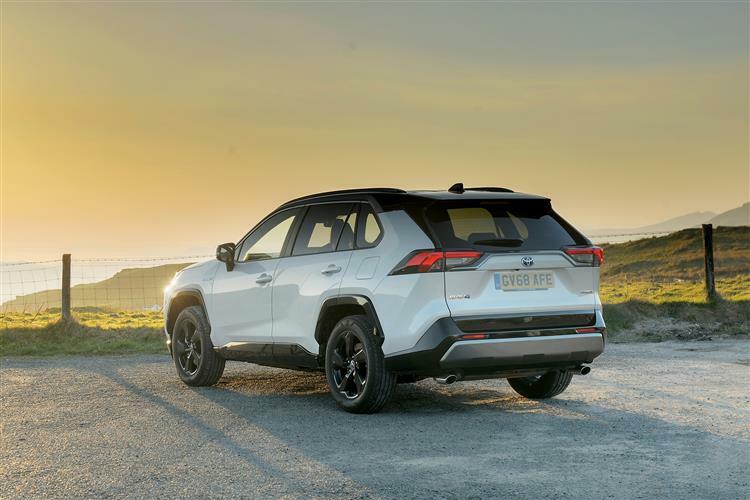 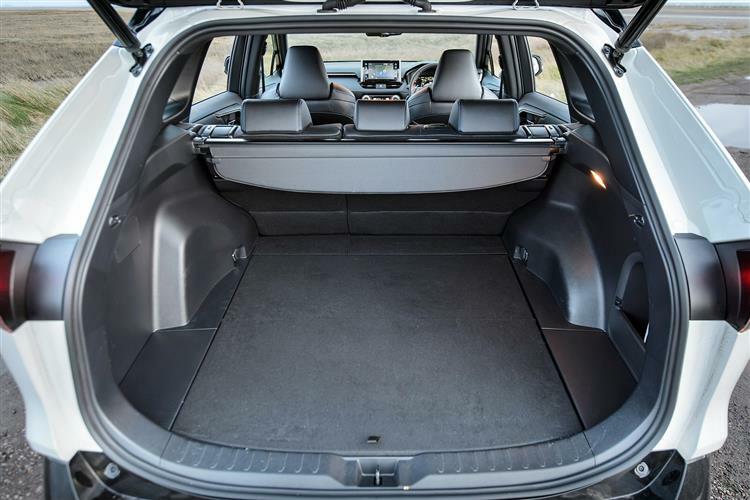 Few though, provide a stronger compromise between the two and none can better the unimpeachable build quality and strong residuals that have become a RAV4 trademark.